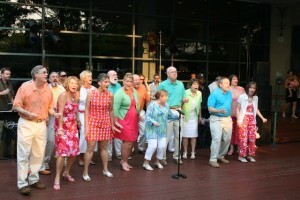 Join us for a colorful array of musical events! We are thrilled to present these concerts to our congregation and surrounding community as we provide the musicians with fair wages and a place to play. The Kaleidoscope Concert Series is a series of high-quality, professional concerts featuring local musicians, with an eye for diversity in genre and style: a colorful array of musical events. Buy discounted tickets online or pay full price at the door with cash or check. Refreshments, including beer and wine, are available for sale at each show (except kids’ concert, that one has juice boxes). 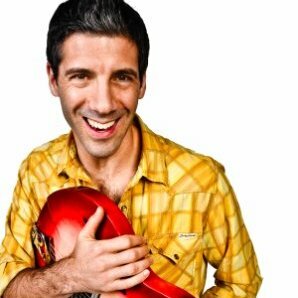 Smart, funny and informative — like Rachel Maddow and Jon Stewart with guitars. 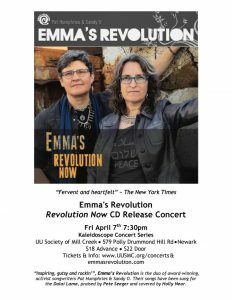 Emma’s Revolution is the duo of award-winning activist musicians, Pat Humphries & Sandy O. 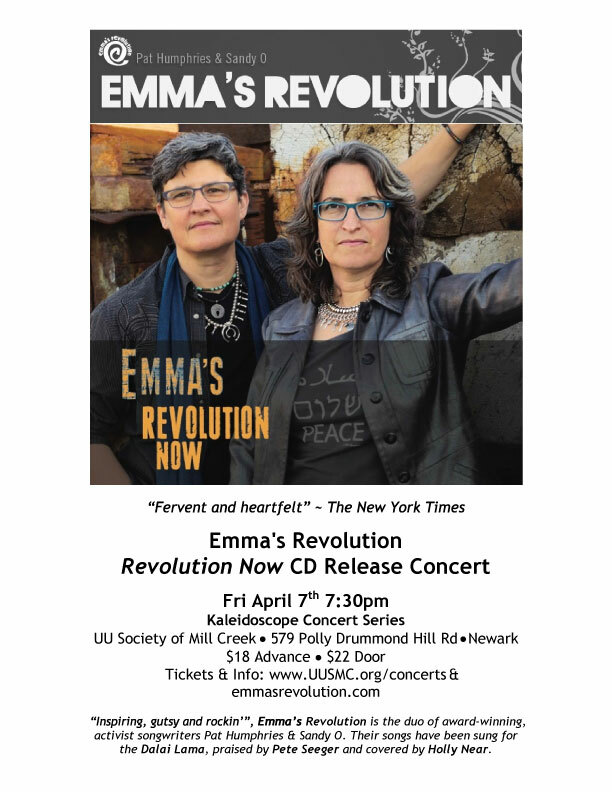 Called “inspiring, gutsy and rockin,” Emma’s Revolution’s songs have been sung for the Dalai Lama, praised by Pete Seeger and covered by Holly Near. 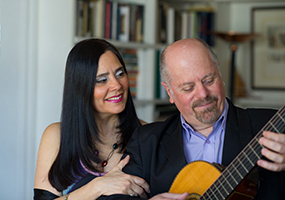 The duo’s awards include Grand Prize in the John Lennon Songwriting Contest and, for the second year in a row, the Washington Area Music Association’s Fan Favorite Award. 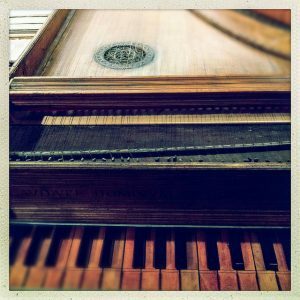 Brandywine Baroque members harpsichordist Karen Flint, gamba player Donna Fournier, Baroque flutist Eileen Grycky will perform the music of Baroque women composers. 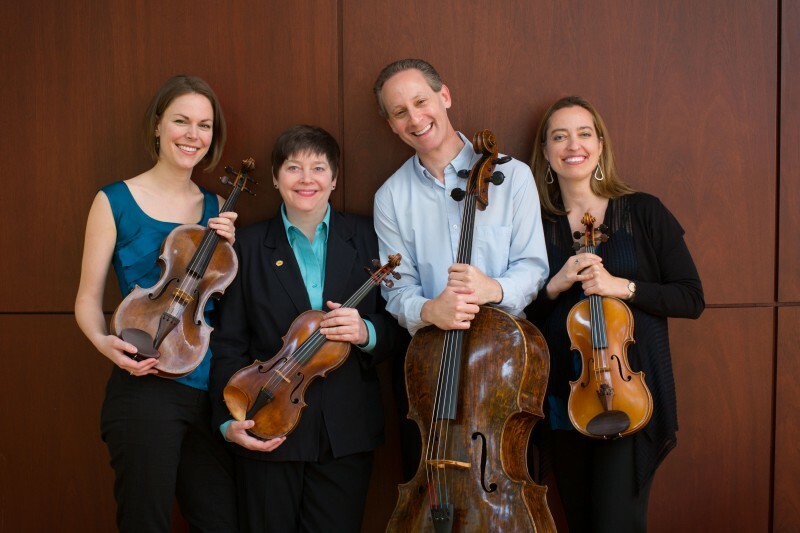 Brandywine Baroque is Delaware’s premier early music ensemble, offering concerts of chamber music on period instruments and featuring many national and international guest performers. They have also brought to the stage a number of rare and previously unpublished manuscripts and performed music often unheard by modern audiences. Andrew Lipke is a Philadelphia based, South African born multi-instrumentalist and composer active in many different styles of music. 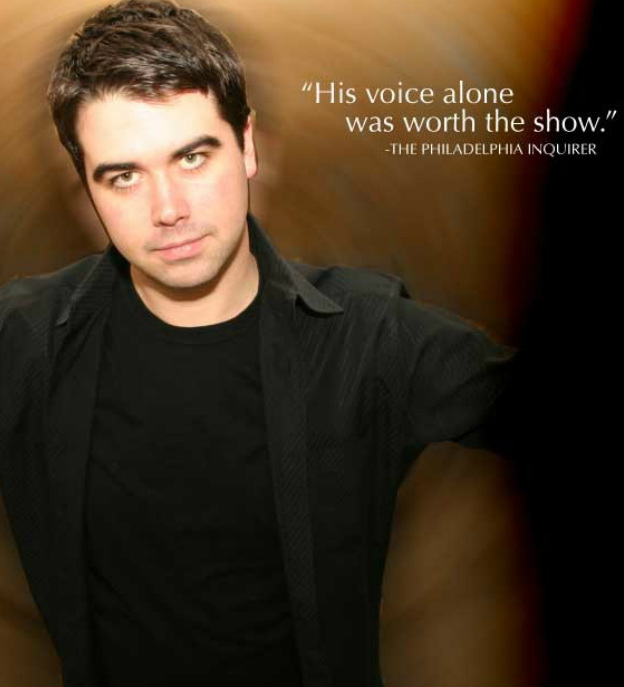 Lipke moved to Philadelphia to pursue a degree in composition at The University of The Arts and has since gone on to become a critically acclaimed and sought after arranger, producer, composer, performer, and educator. 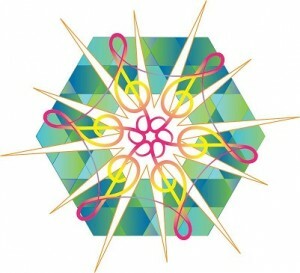 Andrew is driven by a passion to find the common ground between disparate styles of music and his career reflects this. 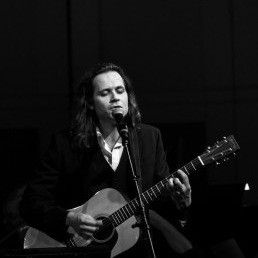 He has performed as a vocalist with several prominent American orchestras (Indianapolis Symphony, North Carolina Symphony, Colorado Music Festival Orchestra) in addition to touring the country with the critically acclaimed Led Zeppelin tribute band Get The Led Out. Vocalist and multi-instrumentalist Catherine Braik Selin has written an impressive library of songs in a wide range of styles. 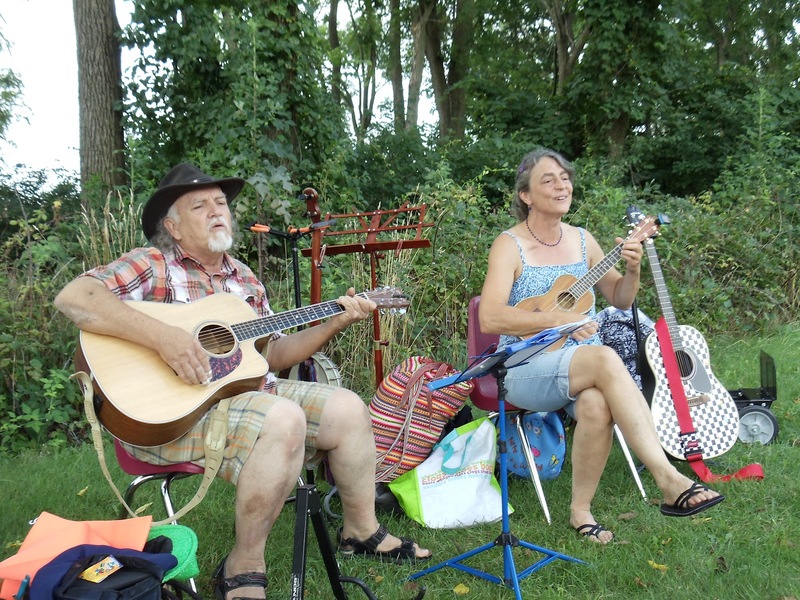 She is well known for her ingenious accompaniments in open tunings on the guitar, as well as for playing the banjo, bass, ukulele and recorders. Catherine has performed individually, with FishCastle and with numerous choirs both regionally and abroad. 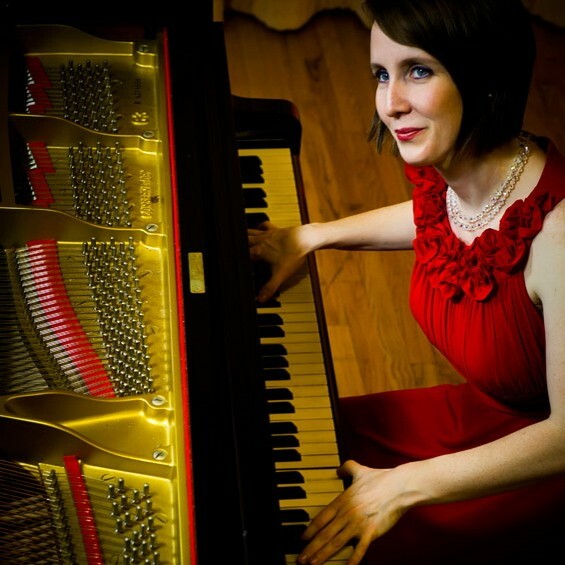 She won first prize in the 2006 Virginia Harp Center Challenge for composition. Cyril Everett Caster has recorded as a featured performer or sideman on several major recording labels playing the guitar, trumpet, French horn, alto horn, flute, vocal, piano, organ and melodica. He has recorded or performed live with many people, including Big Joe Williams, Allen Ginsberg, Bruce Mackay, Elvin Jones, Bob Dorough, Don Cherry, The Family, Pete Seeger, David Blue, Nico and Colin Walcott. He has written over 200 songs and major compositions and is a published writer of fiction, non-fiction and poetry. Together, Catherine and Cyril have created a unique and original musical confabulation. 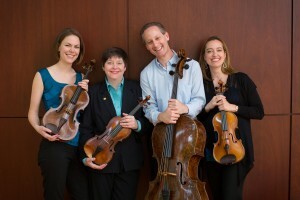 Serafin String Quartet is comprised of nationally and internationally acclaimed musicians Kate Ransom, violin; Lisa Vaupel, violin; Esme Allen-Creighton, viola; and Lawrence Stomberg, cello. CoroAllegro is an ensemble of dedicated avocational singers (professional and experienced amateur) devoted to the accomplished performance of a wide variety of fine choral literature, with particular emphasis on less frequently performed works. 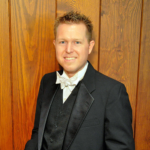 Under the direction of Jeffrey Sean Dokken, CoroAllegro sings in churches, schools and community facilities throughout the State of Delaware and in surrounding states. Afghan Jazz Project (AJP) performs a unique musical blend which combines elements of American jazz music and the traditional music of Afghanistan. The music is performed on both familiar Western instruments (e.g. guitar, bass and drum set) and more exotic ones such as the 20-stringed Afghan rubab (roo-bob) and dutar (doo-tar). 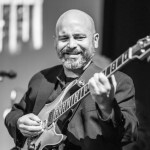 The AJP combines composition and improvisation in a way that is uniquely American while drawing much inspiration from the sounds and musical styles of Afghanistan. The AJP is exciting, engaging, entertaining and emotive! Visit the AJP website to hear samples of their music. When Tim Farrell gracefully evokes a melody from his acoustic guitar, you don’t just hear it — you feel it. Tim is among a rare breed of musicians who can make listeners experience music on a multitude of levels. His melodies captivate and enchant, while his playing expresses a simple elegance that celebrates the purity of the acoustic guitar. 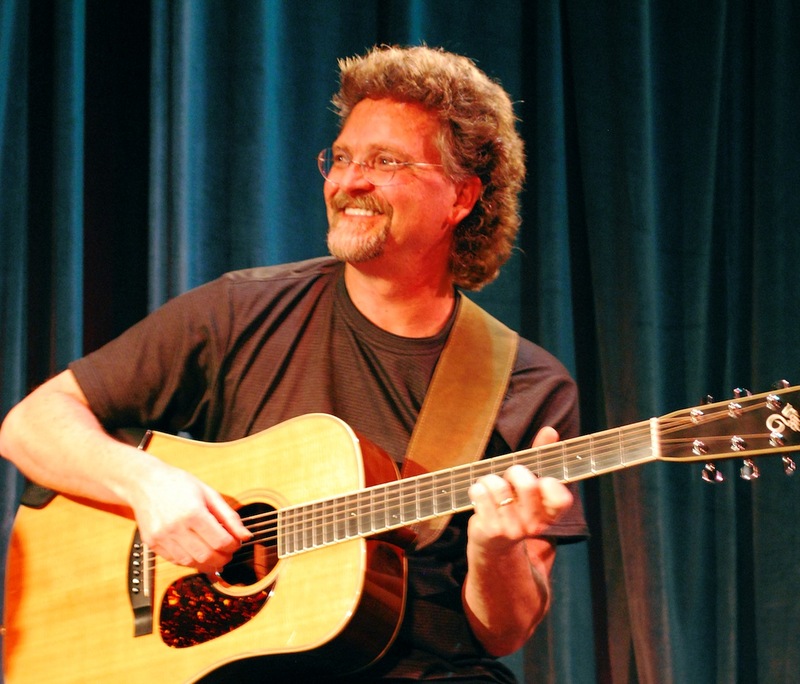 Tim is a highly accomplished guitarist whose roots and influences transcend genre. He has mastered the intricacies of fingerstyle guitar — infusing craft, technique and melodic substance to create his own inimitable style. A Cappella Pops is a high-energy mixed-voice a cappella group of 30+ singers who sing a variety of a cappella music from jazz to gospel, show tunes to contemporary songs. Performing in intricate four-to-eight-part harmonies, in an exciting and fast-paced style, Pops combines great singing with carefully-woven dialogue and movement to create a seamless experience that keeps audiences eager for more. Based in the Delaware Valley and Founded in 2000, Pops performs under the direction of Pat Montenegro. It’s Paul Simon meets The Beatles on the playground . . . contagious rhythms and lyrics that grab your heart and soul and don’t let go! EMMY® AWARD winning Alex & The Kaleidoscope is an interactive music entertainment brand, targeted for children 4-8 years old, that encourages and inspires kids to celebrate and learn through the power of songs, fun facts and adventures to interesting places around the world. Alex is your trusted friend & guide on a journey that leads to all the treasures of the world. Songs unfold like storybooks, captivating young minds, drawing them into adventures, stirring their imagination! Described by The New York Times as a “glowing countertenor,”Augustine Mercante enjoys an active career performing repertoire from the Baroque to the more recently created. His 2013-2014 season included Purcell’s Come, Ye Sons of Art with the Delaware Valley Chorale (Wilmington, DE), a holiday concert with the Newark Symphony Orchestra, an all-Vivaldi program with Brandywine Baroque, and concerts with composer Aaron Grad for the premiere of Old-Fashioned Love Songs, a cycle for countertenor and electric theorbo, an instrument that the composer created. Additionally, Gus joined the American Spiritual Ensemble (ASE) for tour of Ireland, France, Spain, and the southern United States, and a broadcast in St. Paul, MN for Minnesota Public Radio. 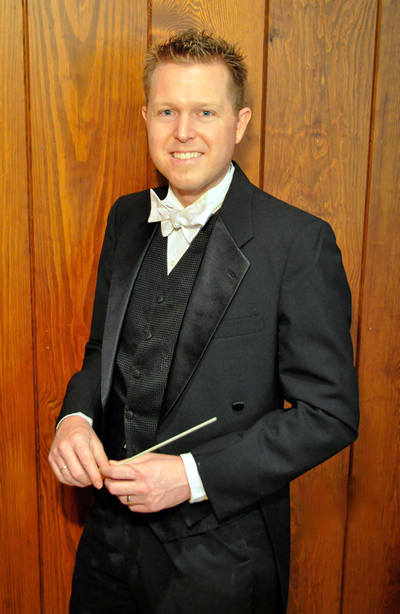 This summer he made his Seattle-area debut in recital with Aaron Grad and was a Fellow at the Oregon Bach Festival.